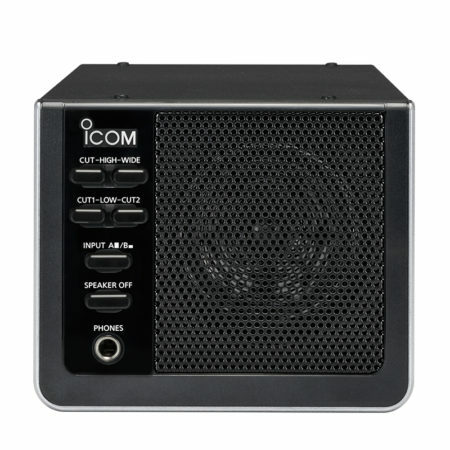 View basket “Icom FL 430” has been added to your basket. The Icom FL 430 roofing filter is 6 kHz wide and operates at the first I.F. of the IC-9100 and IC-7410 transceivers. 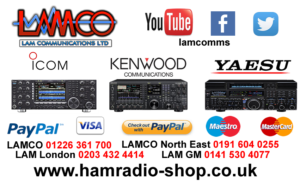 Icom FL 430 Amateur Radio Shops HAM Radio Dealer Supplier Retailer.